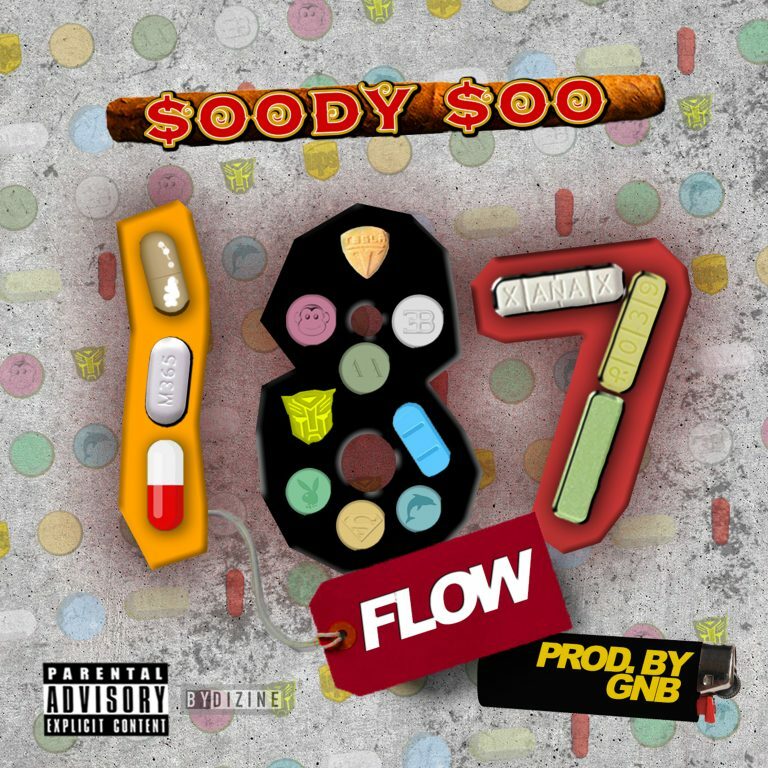 Ahead of his debut EP, HMG artist Soody Soo (Houston, TX), has released a radio-ready single titled “187 Flow.” The breakout hit is reminiscent of “187 proof,” by the West Coast legend Spice1. The track has been receiving a solid rollout thus far, including a co-sign from the preeminent DJ Michael “5000” Watts! “187 Flow,” is the epitome of what happens when you combine lyrical prowess with a few hard-hitting punchlines. Soody Soo is definitely aiming this one at the streets. 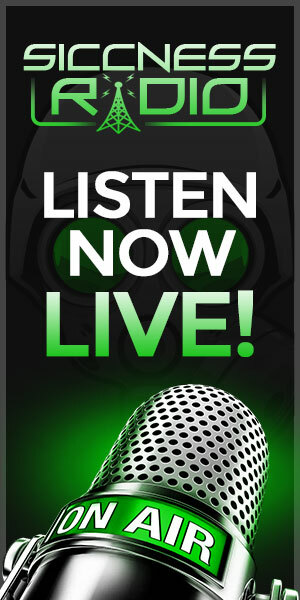 Take a listen to the GNB-produced track, and add it to your favorite playlist.